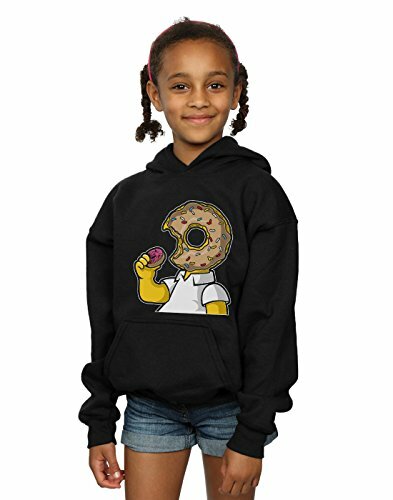 Designed by Drewbacca, this Absolute Cult branded design comes on a youth sized heavy cotton blend hoodie. These garments are a 50% polyester, 50% cotton blend. Please refer to the size guide in the pictures for sizing measurements. If you have any questions about this product by Absolute Cult, contact us by completing and submitting the form below. If you are looking for a specif part number, please include it with your message.